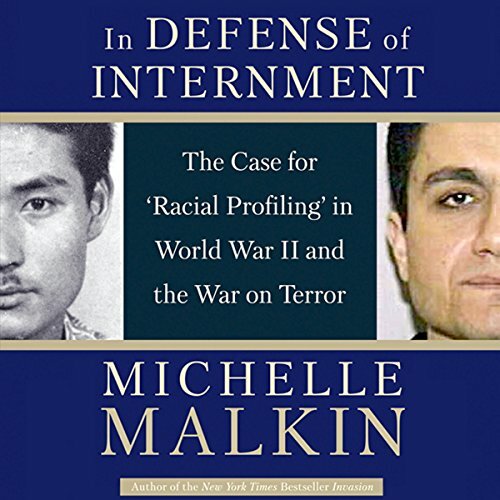 Showing results by narrator "Craig Allen"
In her latest investigative tour-de-force, New York Times best-selling author Michelle Malkin sets the historical record straight - and debunks radical ethnic alarmists who distort history to undermine common-sense, national security profiling. The need for this myth-shattering book is vital. President Bush's opponents have attacked every homeland defense policy as tantamount to the "racist" and "unjustified" World War II internment. H. Beam Piper was one of the classic writers of science fiction's Golden Age. 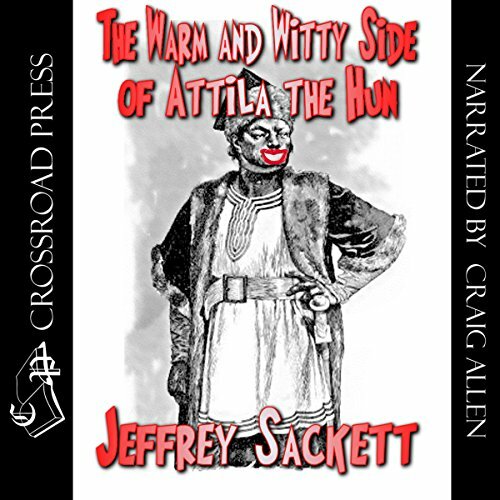 Among his most famous creations are the "Little Fuzzy" novels and the "Paratime" alternate history series. 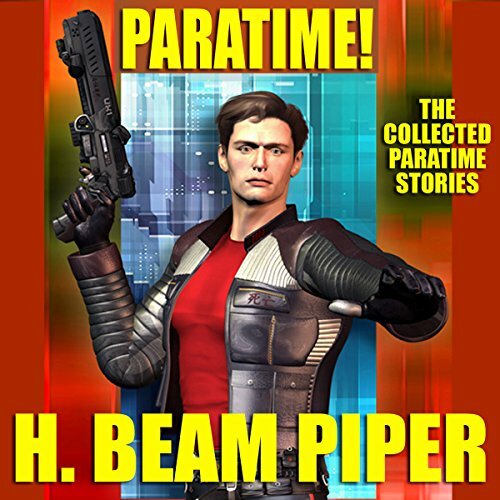 This volume collects all six of Piper's short stories and novellas in the Paratime universe, including the classic tales "He Walked around the Horses", "Police Operation", and "Time Crime". 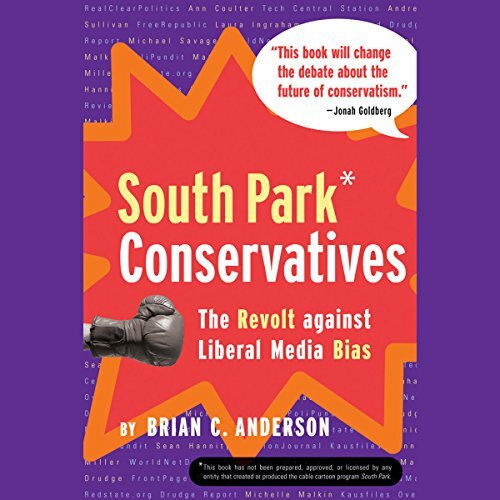 A behind-the-scenes look at how conservatives - and even iconoclasts who don't consider themselves conservative - are overthrowing the liberal media and political correctness. From the bloggers who demolished Dan Rather, to the Swift Boat veterans who sank John Kerry, to the gleeful anti-political correctness of such comedic send-ups as South Park and Team America, the American media landscape has suffered an earthquake. 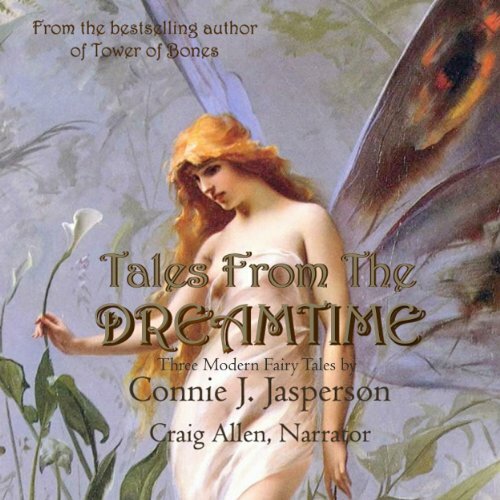 Three grownup Tales from the Dreamtime in one novella…Open the door and enter the Dreamtime, the world of fairytales, the flower of all that is delightful and mysterious, frightening and amazing. Short but good! I want more!